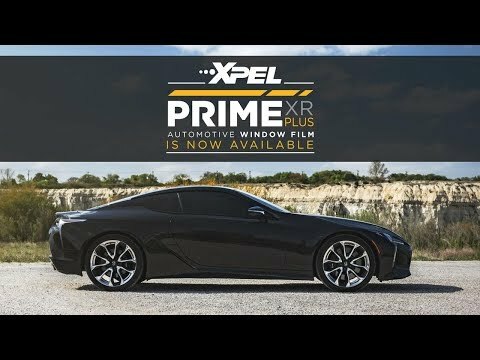 Professionally installed, high quality film and tint solutions as well as incredible customer service has taken Sun Stoppers of Concord far in the window tinting industry. Take a look at some of our work so you can see the pride we take in making our valued customers happy. 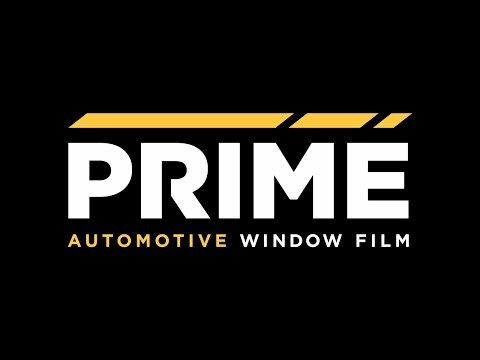 Let us accommodate your schedule with one of our nine area locations providing professionally installed window tinting solutions: Charlotte, Matthews, Concord, Rock Hill, Lake Norman, Auto West, Southend, Uptown and Monroe.